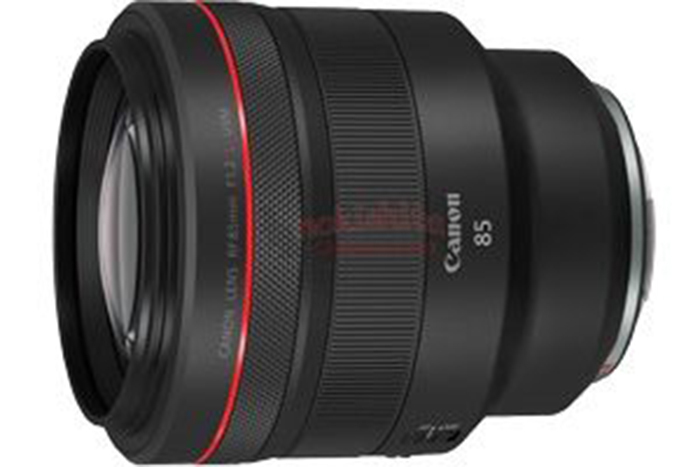 A new rumour concerning the next top pro “1” series Canon DSLR. We are talking about a still camera this time. NL had word that a new top 1-series body could be announced in Q2 of 2014. 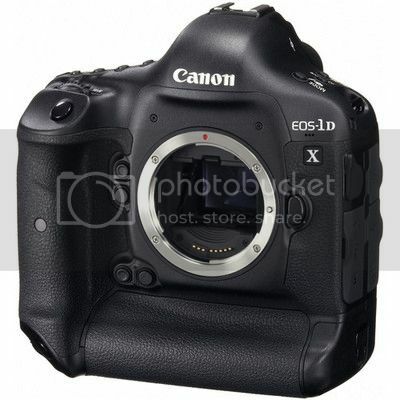 A price reduction of the [shoplink 4119]EOS-1D X[/shoplink] before the announcement of the new body can be expected. 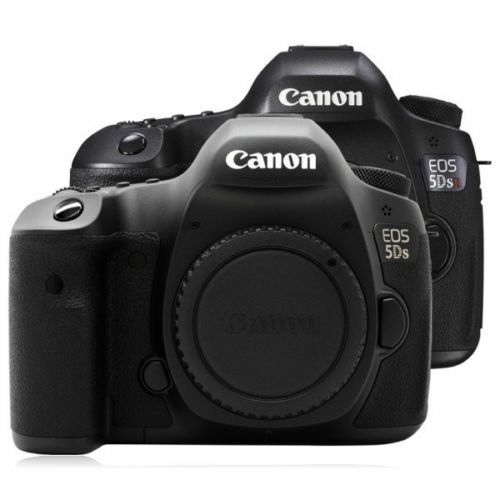 The new DSLR most probably will not ship before end of 2014.
next post: New Tamron 150-500mm Set To Be Announced This Week?